I can't believe we don't have a thread for this already. 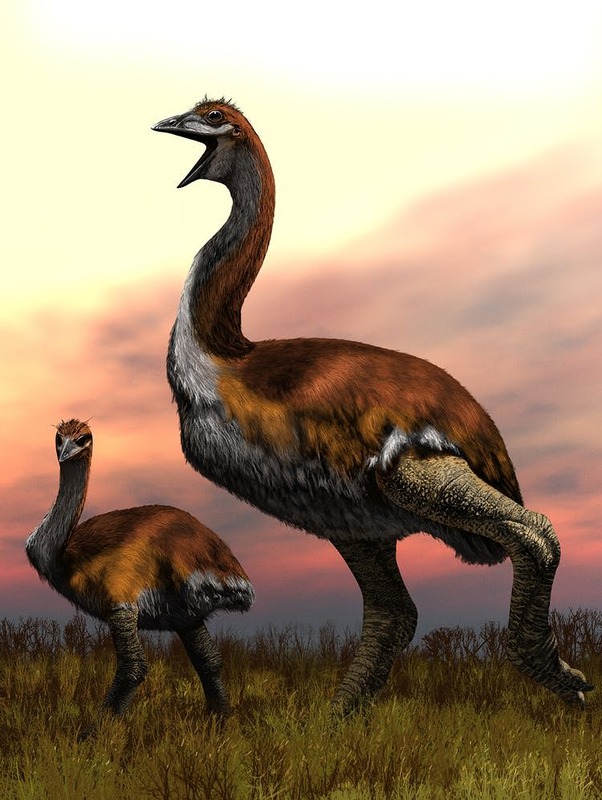 Here we can post general articles, pics, videos or discussions about dinosaurs and other prehistoric life. Since it's a fairly broad and important topic, I've pinned it. Quetzalcoatlus northropi, the largest known flying animal. Lived from 72 million to 66 million years ago. 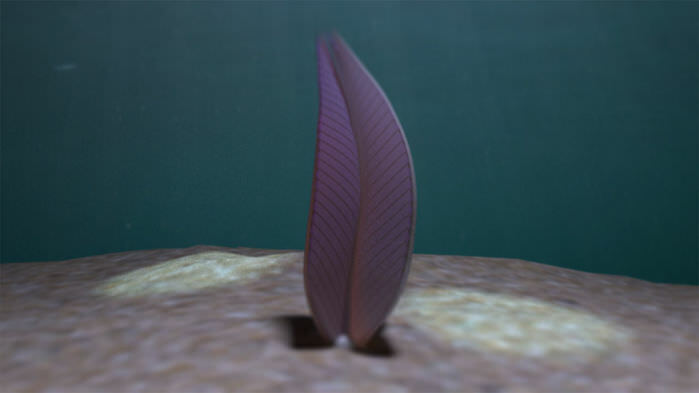 These were able to survive only because Earth's atmosphere had a lot more oxygen back then (283.5–290.1 mya). Quetzalcoatlus has long been a fascination of mine because it was basically a *flying carnivorous giraffe*. It could absolutely swallow a human in one bite if it wanted. I'll do some digging and see if I can find an old sketch of Quetzalcoatlus I animated. 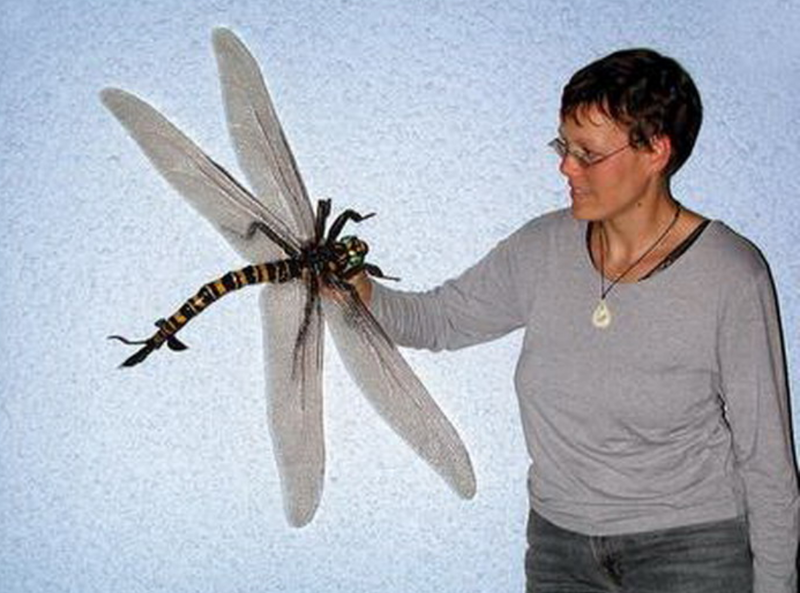 I've always wondered how that monster is able to support such a large head with a tiny thorax, let alone fly it. Heck, giraffes have tiny heads so supporting their heads with long thin necks wasn't so out of the realm. I guess the Quetzalcoatlus' reverse-bending forelegs have to support the body's forward center of gravity due to the apparent greater mass in the head-neck section, hence the crawling behavior of this creature when it's not flying. 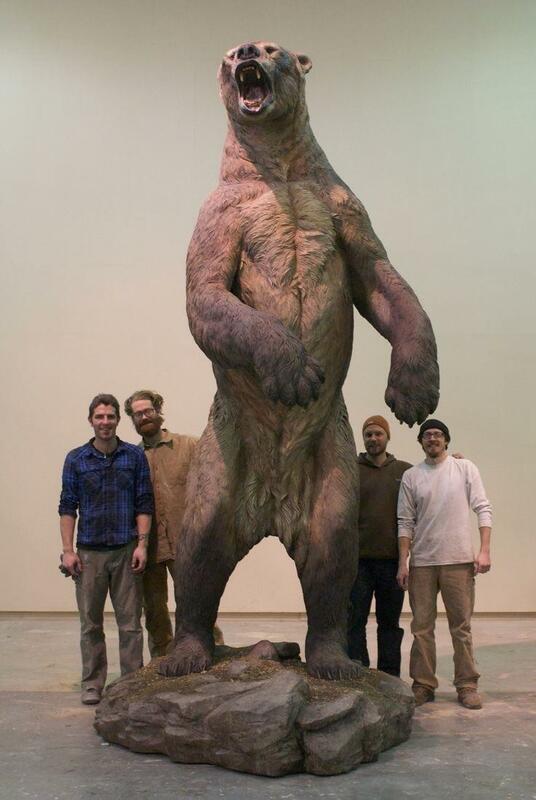 Scientists speculate that these delayed human migration into North America, because they hunted us in the Bering Strait. We got em in the end though. I'll do some digging and see if I can find an old sketch of Quetzalcoatlus I animated. Though dinosaurs went on to dominate the subsequent Jurassic era, a group known as therapsids, which are the ancestors of all modern mammals, thrived even before the dinosaurs’ reign. 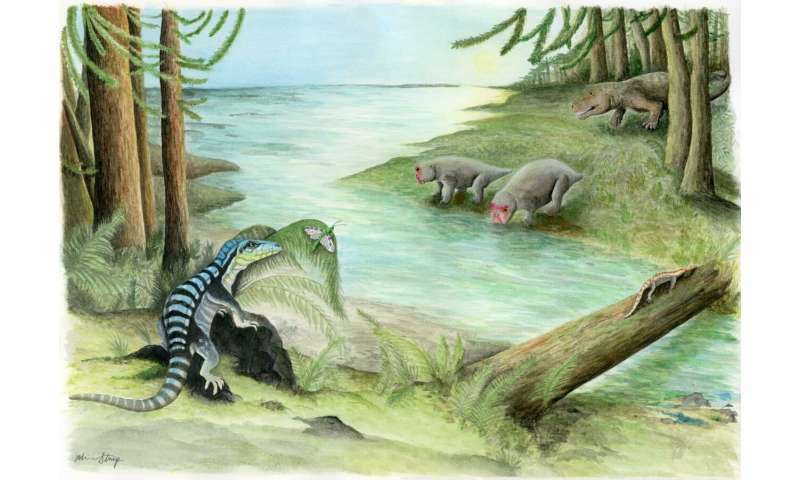 The fossilised remains of a mammal-like reptile discovered in Poland reveal a creature which weighed nine tonnes and stood as tall as an elephant. 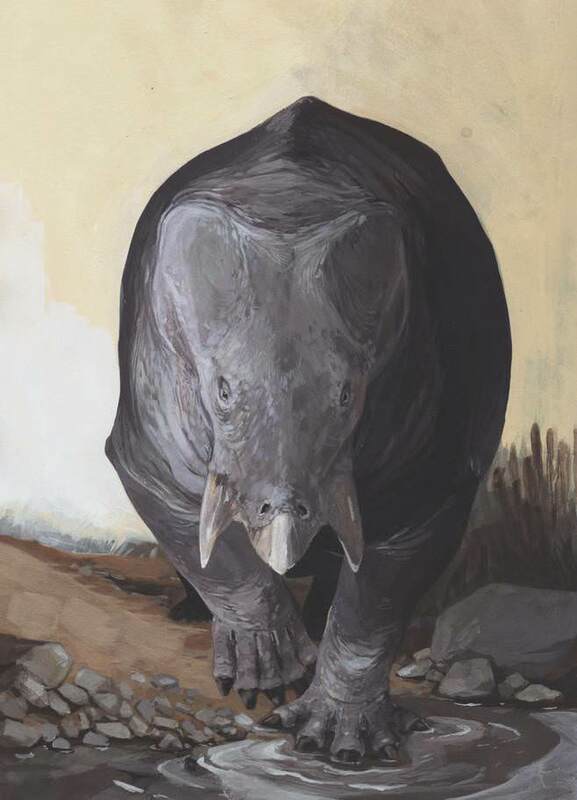 Dicynodonts were herbivores and their sizes ranged from small burrowing species to large browsers. Most of them were also toothless. Despite their reptilian heritage, they are the predecessors of all modern mammals, including humans. There are about 30 generations per 1,000 years. 30 * 1,000 = 30,000 generations for a million years. 30,000 * 200 for two-hundred million leaves us with 6,000,000 generations. Say hello to everyone's 6,000,000 generation old grandparents everyone! Granted life expectancy would be different for each distinct animal in our family trees, but the illustration still works. 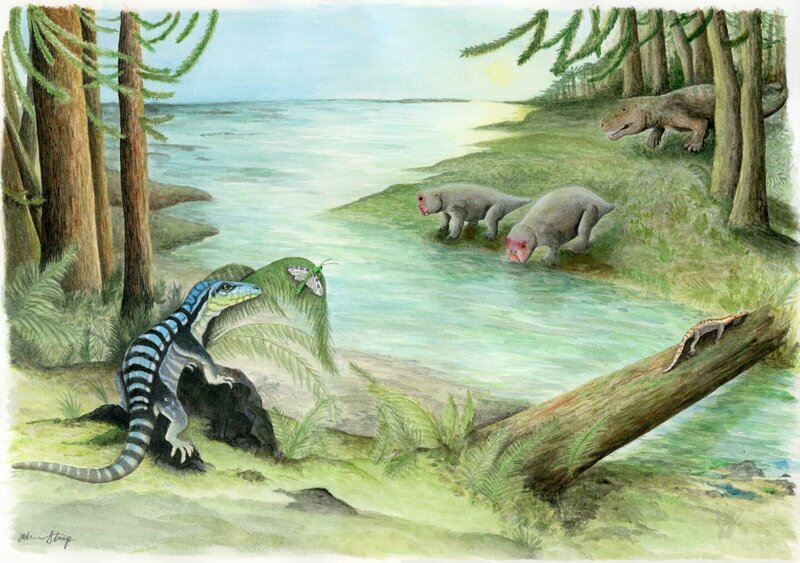 That Dicynodonts is everyone's grandmother/grandfather. Amazing, isn't it. Richard Dawkins uses the same comparison in The Ancestor's Tale (one of my favourite books), going right back to the first single-celled organism! So what killed the critters? (The Atlantic) One thing we know for sure is that conditions on Earth were, shall we say, unpleasant for the dinosaurs at the moment of their demise. Alternate and overlapping theories suggest the great beasts were pelted with monster comets, drowned by mega-tsunamis, scorched with lava, starved by a landscape stripped of vegetation, blasted with the radiation of a dying supernova, cloaked in decades of darkness, and frozen in an ice age. Now, a pair of researchers have new evidence to support a link between cyclical comet showers and mass extinctions, including the one that they believe wiped out the dinosaurs 66 million years ago. Michael Rampino, a geologist at New York University, and Ken Caldeira, an atmospheric scientist at the Carnegie Institution for Science, traced 260 million years of mass extinctions and found a familiar pattern: Every 26 million years, there were huge impacts and major die-offs. Their work was accepted by the Monthly Notices of the Royal Astronomical Society in September. In recent decades, researchers using other methods have found evidence for a 26-million-year cycle of extinction on Earth, but the idea has remained controversial and unexplained. 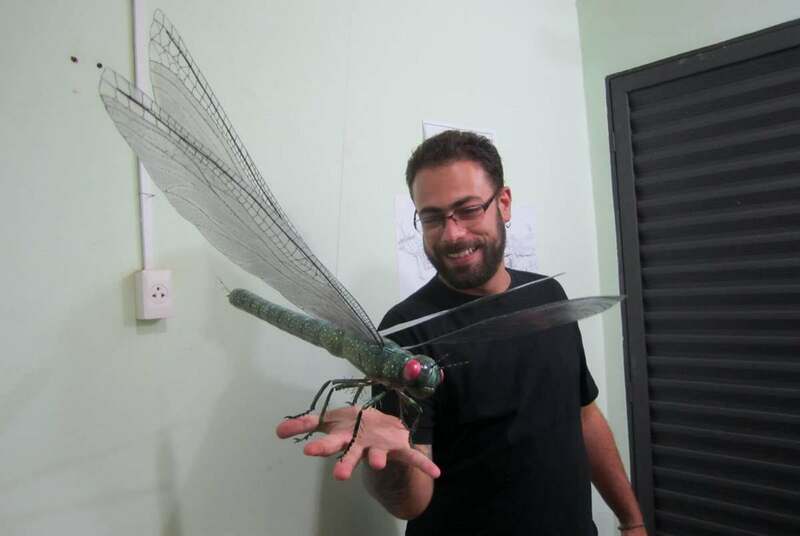 “I believe that our study, using revised dating of extinctions and craters, and a new method of spectral analysis, is strong evidence for the cycles,” Rampino told me. An artist's rendering of an asteroid or comet striking Earth. ^^^^^I know, I know, this is really old news. Even the article is a bit dated. Still, I have a 1986 book in my library which basically lays out the same idea. I was curious what more modern literature has to say on the subject. Also, this is in the History section.